Eureka Entertainment to release Under the Tree, a dark, Icelandic suburban satire from the producers of Rams, as part of the Montage Pictures range in a Dual Format (Blu-ray & DVD) edition and On Demand from 14th January 2019. This dark suburban satire tells the story of a man who is accused of adultery by his ex-fiancée and forced to move in with his parents. While he fights for custody of his four-year-old daughter, he is gradually sucked into a bitter dispute between his parents and their neighbours regarding an old and beautiful tree that casts a shadow on the neighbours’ deck. As the dispute intensifies – property is damaged, pets mysteriously go missing, security cameras are being installed and there is a rumour that the neighbour was seen with a chainsaw. 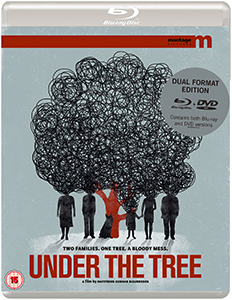 Directed by Hafsteinn Gunnar Sigurðsson, whose previous credits include Either Way (remade by David Gordon Green in 2013 as Prince Avalanche), and starring Sigurdur Sigurjónsson (Rams), Montage Pictures is proud to present Under The Tree in its UK debut on Blu-ray and DVD. Under the Tree, a dark suburban satire, is released 14th January 2019 on Dual Format and can be purchased here https://amzn.to/2PAZ9Yx. 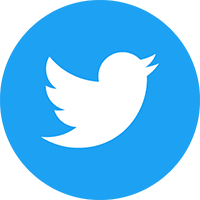 The competition closes at 23.59 (GMT) on Thursday 17th January 2019.